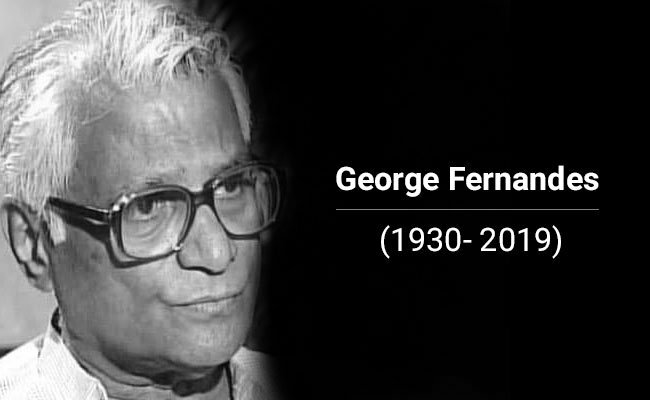 Who was George Mathew Fernandes? 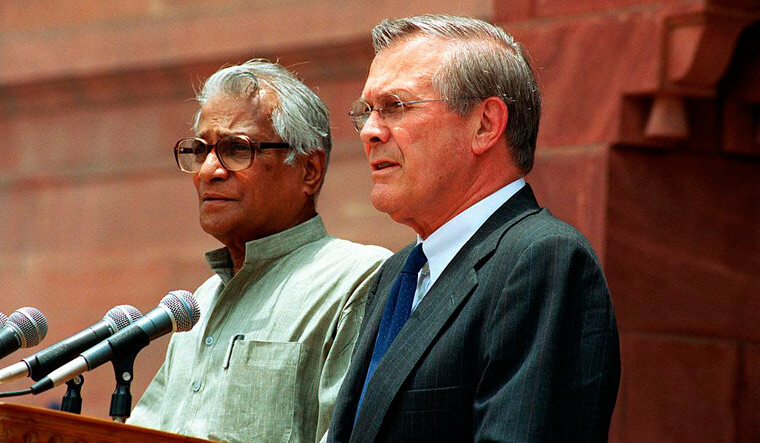 Former Defence Minister George Fernandes Passes Away at the Age of 88. Fernandes was born in Mangaluru 3 June 1930 he was an Indian trade unionist, politician, journalist, agriculturist, and member of Rajya Sabha from Bihar. 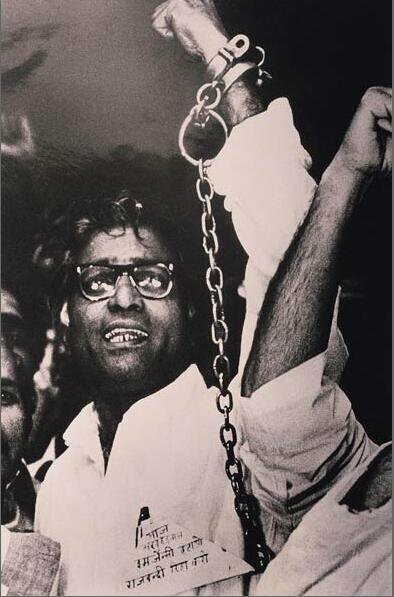 George Fernandes, one of the top leaders of the socialist movement in the 1970s. He was a senior Janata Dal leader before he founded the Samata Party. 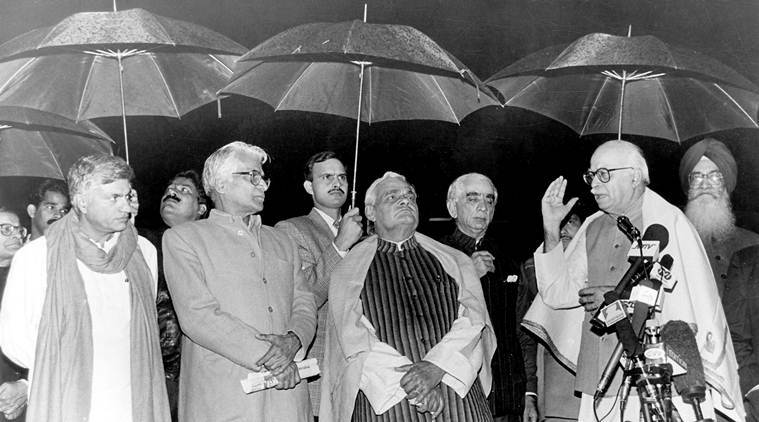 Apart from the defence ministry throughout the Atal Bihari Vajpayee-led government, Mr. Fernandes control many ministerial portfolios together with communications, trade and railways. 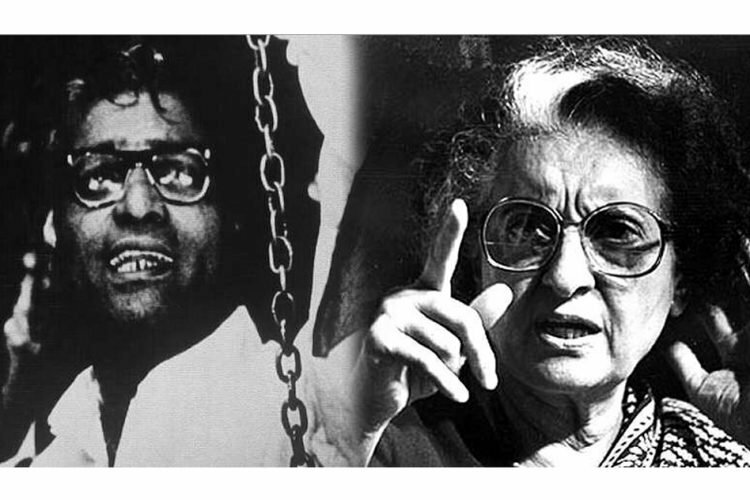 2.1 George Fernandes won nine Lok Sabha elections from 1967 to 2004. 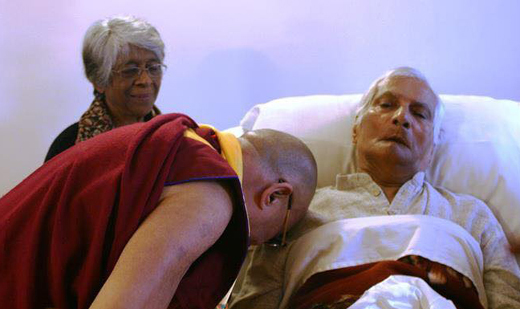 He died on 29 January 2019 at the age of 88. In 1974, he organised a nationwide railway strike when he was President of the All India Railwaymen’s Federation. In 1976 he was arrested for what was dubbed the “Baroda Dynamite Conspiracy. In 1977, after the Emergency, Fernandes won the Muzaffarpur seat in Bihar and he was appointed as Union Minister. He ordered American multinational company IBM and Coca-Cola to leave the country, due to investment violations. He was a defence minister in (NDA) Government (1998–2004). Fernandes can speak ten languages Konkani, English, Hindi, Tulu, Kannada, Marathi, Tamil, Urdu, Malayalam, and Latin. Konkani is his mother language. He learnt Marathi and Urdu in jail, and he learn Latin when he was in the seminary in his early youth. Fernandes liked writing and journalism during his student days. He was the editor of a Konkani language of Konkani Yuvak in 1949, He was also the editor of the Raithavani weekly in Kannada. 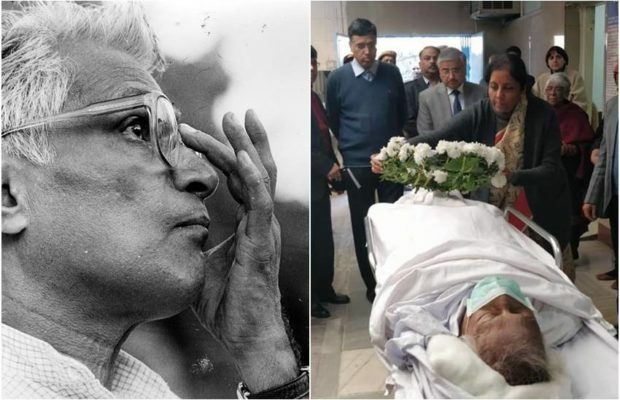 George Fernandes died on 29-01-2019 in New Delhi, India at the age 88. He was suffering from prolonged illness. Even some days, he was caught by swine flu. On Tuesday morning doctors declared that he is no more. 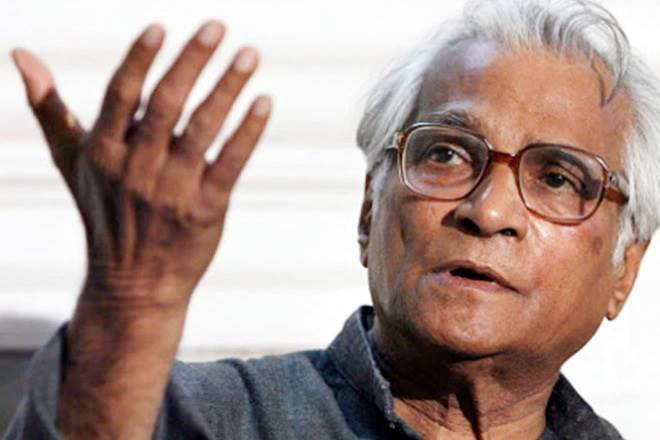 George Fernandes won nine Lok Sabha elections from 1967 to 2004. He died on 29 January 2019 at the age of 88.